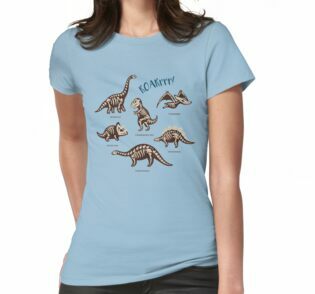 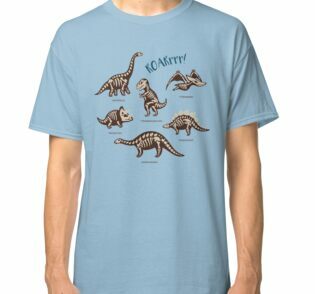 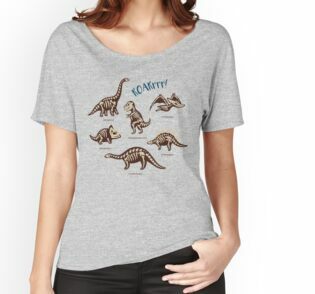 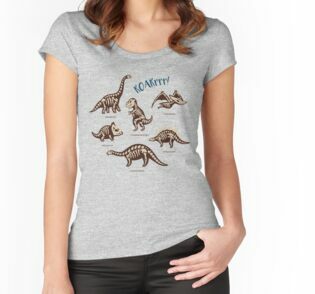 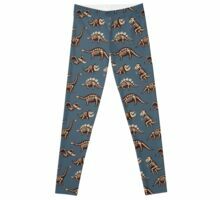 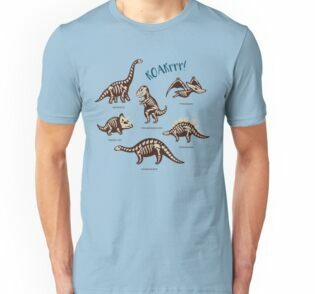 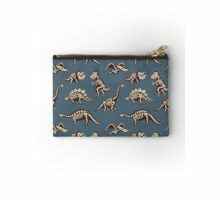 Entzückende nahtlose Muster mit lustigen Dinosaurier-Skelette im Cartoon-Stil. 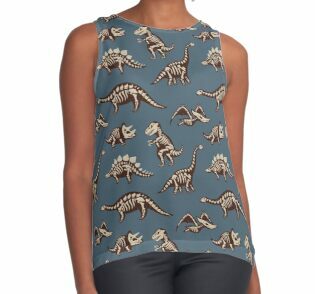 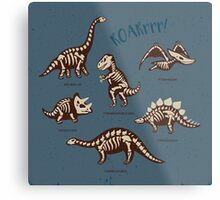 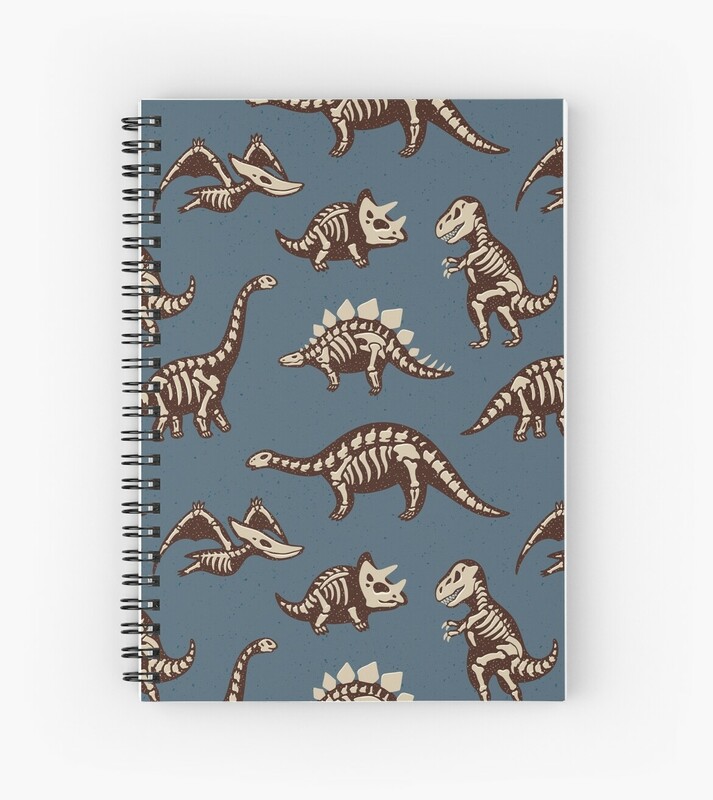 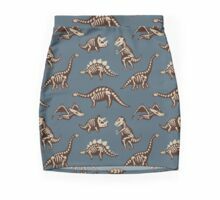 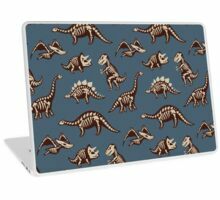 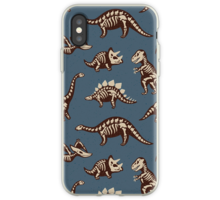 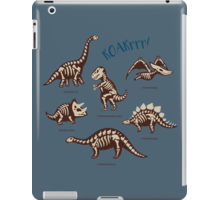 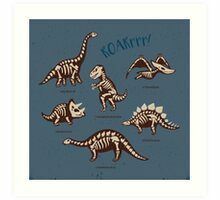 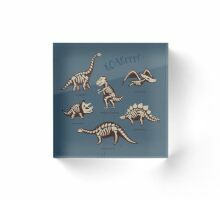 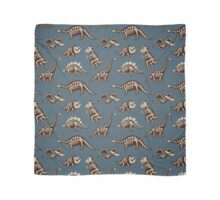 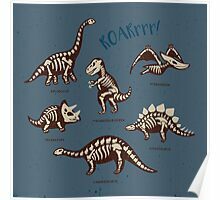 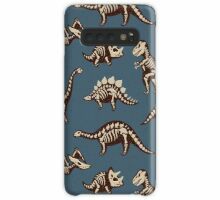 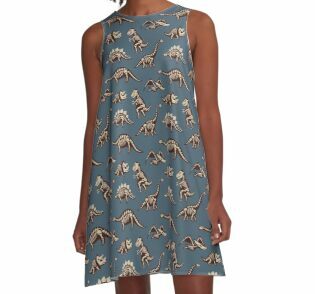 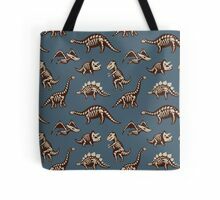 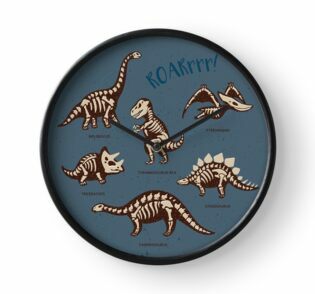 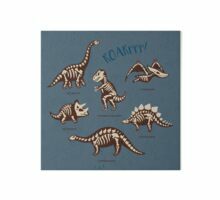 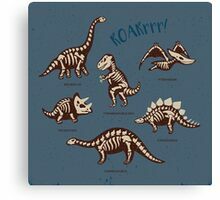 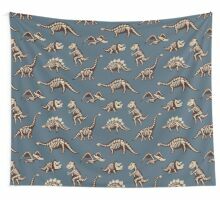 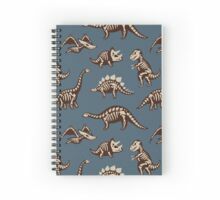 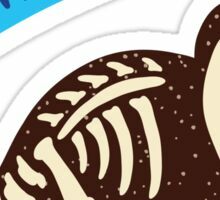 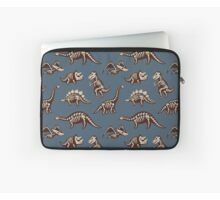 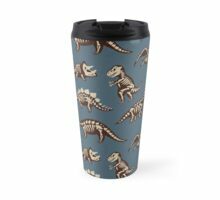 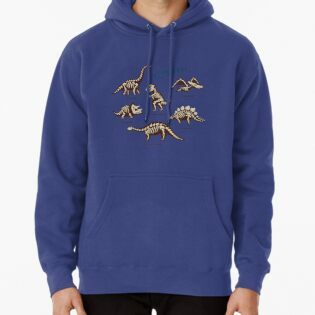 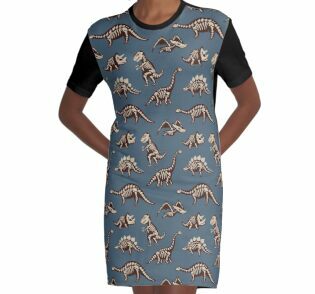 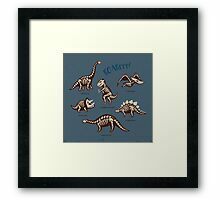 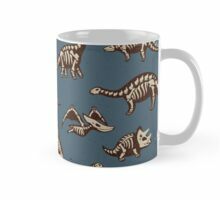 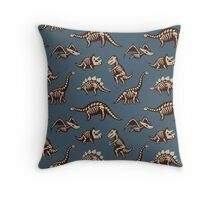 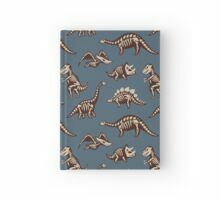 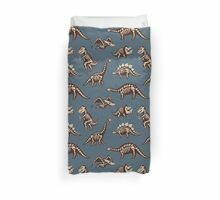 Adorable seamless pattern with funny dinosaur skeletons in cartoon style. 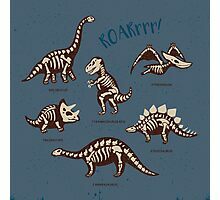 educational, nice. 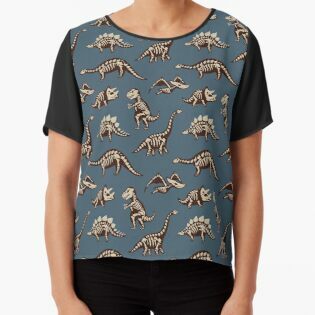 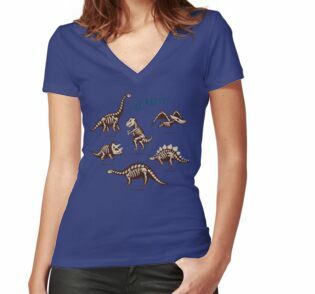 I feel like this would be great for children’s shirts.